I design services and products that help folks get their work done, accomplish meaningful goals, and deliver value to businesses and organizations. My work focuses on impactful design by building design teams and culture that empowers designers to create exceptional experiences through trust, autonomy, and inclusion. Research, critique, and collaboration are core to bringing great design to light in organizations. I work across the lifecycle of products and services, from research and strategy work that defines businesses, to the realization and implementation of the more tangible aspects of services which people use in their daily lives. I design products and services that meet the needs of people in a variety of environments and industries. My work spans interaction design and information architecture, product and interface design, and service design. I gather, synthesize, and understand the needs and context of users to highlight opportunities and issues with new and existing services and products. My methods include user interviews, process mapping, diary studies, shadowing, and co-design. 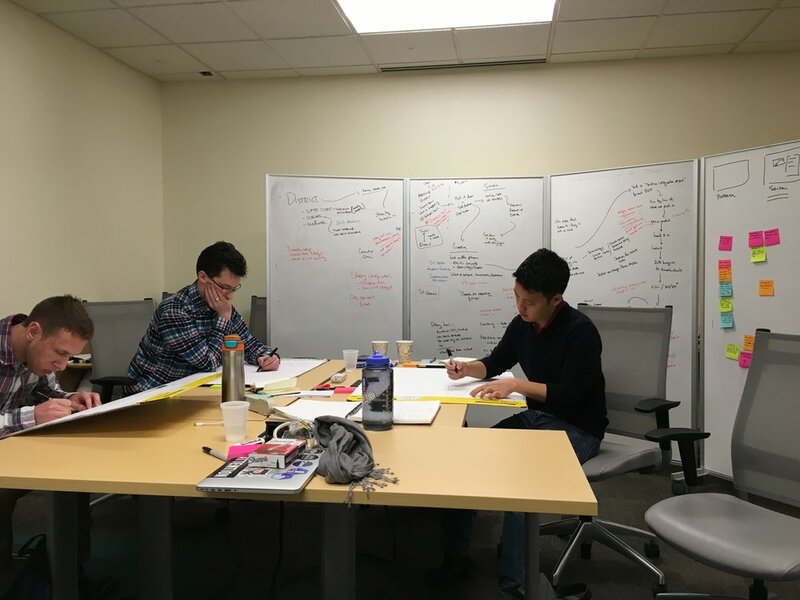 I facilitate workshops to solve complex problems and improve their processes that help teams clarify goals, highlight gaps and opportunities in existing or new processes, and turn research into actionable artifacts. I help companies understand where there are strategic opportunities for growth and transformation. Using design and research methods to understand, prioritize, and explore. I build inclusive teams that foster excellence in design by coaching and hiring designers to have ownership, autonomy, and trust in their teams. I'm currently looking for contract and full-time work in meaningful spaces where I can bring my design and leadership skills to help your team craft great experiences.